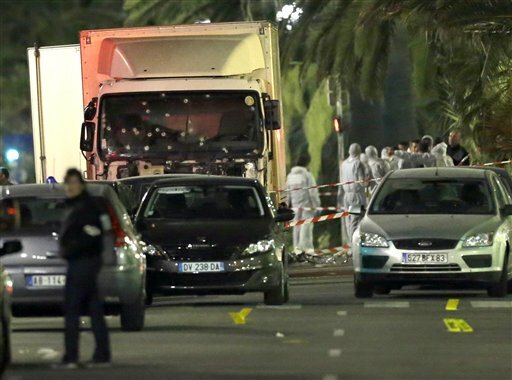 BEIRUT — An Islamic State-run media outlet said the man who barreled his truck into the crowd at a Bastille Day fireworks display in the French Riviera city of Nice on Thursday, killing 84 people, is a “soldier” of the group. The statement did not name the attacker, and the language implied that he may have acted independently. There is no evidence IS was involved in planning the July 14 attack. The attack killed 84 people and wounded 200. The driver was identified as 31-year-old Mohamed Lahouaiej-Bouhlel, a Tunisian deliveryman known to authorities as a petty criminal. 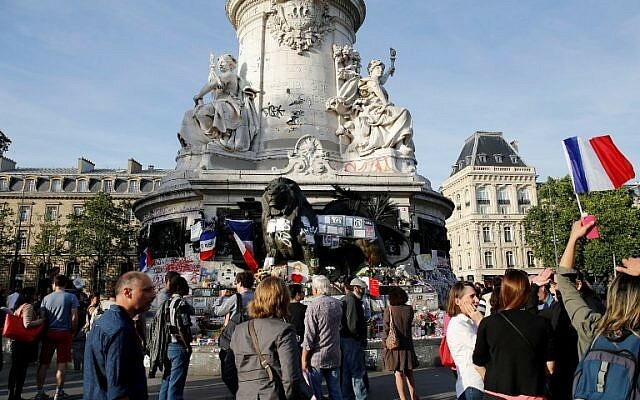 French Prime Minister Manuel Valls told local television on Friday that Bouhlel was “probably linked to radical Islam in one way or another.” He said that the military resources of the international coalition battling the Islamic State would be boosted after the truck attack. Four other men have been arrested in connection with the attack, a judicial source said Saturday. “Next week there will be a big meeting” in Washington, Valls told France Television. “We are going to reinforce the coalition’s resources” to fight against IS in Syria and Iraq, he added. 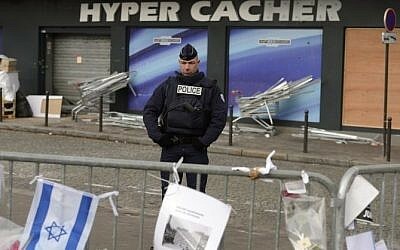 French leaders extended the country’s eight-month-old state of emergency Friday and vowed to deploy thousands of police reservists on the streets in the wake of the attack. French President Francois Hollande met with his defense and security chiefs and cabinet ministers as criticism from the opposition and media mounted over security failings after the third major attack in France in 18 months. 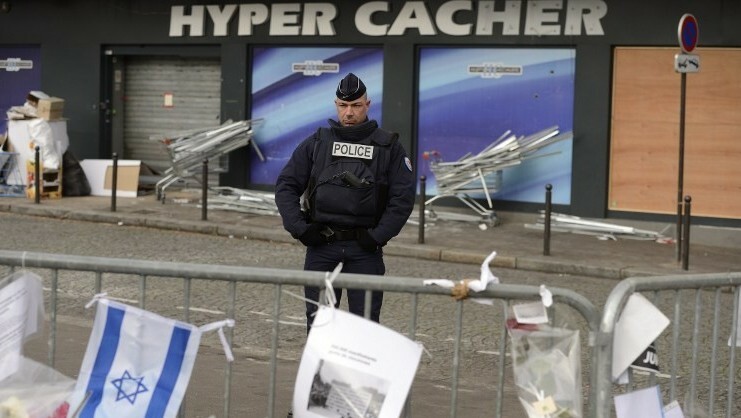 IS also claimed responsibility for November 13 attacks in which 130 people were killed in Paris, while gunmen in January 2015 attacks on the Charlie Hebdo weekly and the kosher supermarket Hyper Cacher were linked to both IS and al-Qaeda. The massacre has once again shaken the country to its core, and prompted questions about the effectiveness of security measures with the country already under an eight month-long state of emergency. 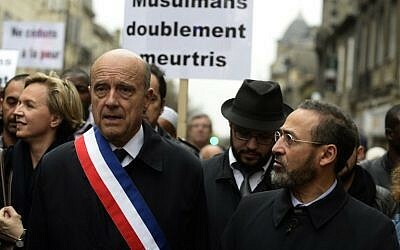 France, which has a Muslim population of nearly five million, is also the origin of hundreds of jihadists who have flocked to fight alongside IS. 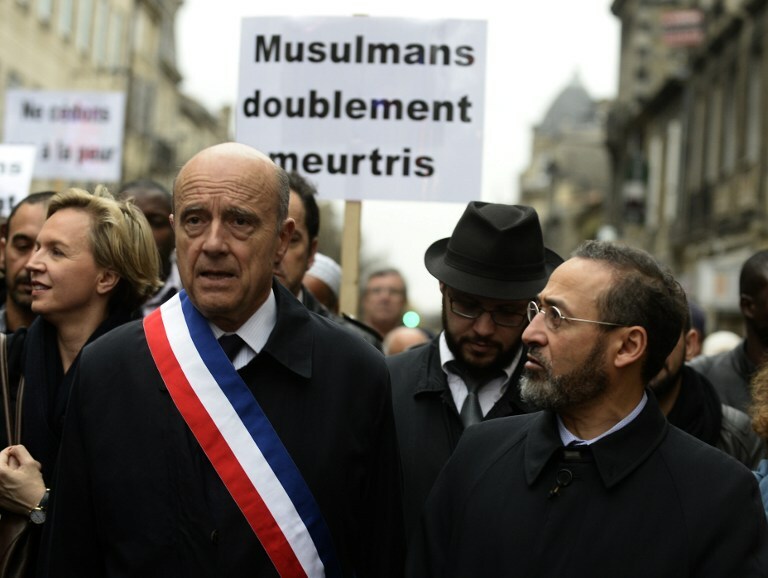 Presidential contender and former prime minister Alain Juppe said Friday that the latest carnage could have been prevented if “all measures” had been taken. But government spokesman Stephane Le Foll slammed Juppe’s comments, saying there was as much security present for the fireworks display as there had been for the Euro 2016 football tournament in the city. He said there were more than 185 police, gendarmes and soldiers on the ground, as well as municipal police and a vast network of surveillance cameras. A French parliamentary inquiry last week criticized numerous failings by the intelligence services over the Paris attacks. “We know of course that there are still flaws and shortcomings,” said Hollande. “Government intervention is imperative in that area in order to better coordinate our intelligence services,” he added. 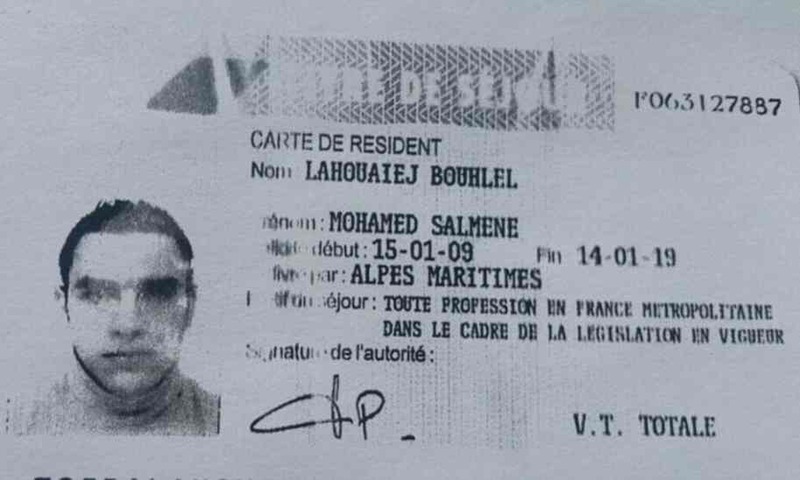 Authorities will also face questions over how Lahouaiej-Bouhlel slipped through the cracks, as initial investigations showed he had a record of petty crime and domestic violence, but no known connection to terrorist groups. Anti-terrorism prosecutor Francois Molins said the attack was “exactly in line with” calls from jihadist groups for supporters to kill in their home countries. 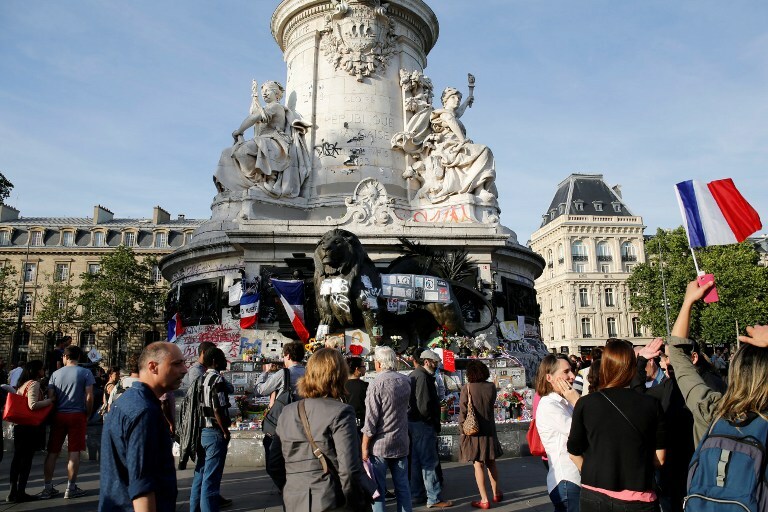 For several years, extremist groups such as IS and al-Qaeda have exhorted followers to strike “infidels” — singling out France on several occasions — using whatever means they have to hand. While some attacks on the West — such as the November assault on Paris and the March bombings in Brussels — were carried out by jihadists who have been to the center of IS operations in Iraq and Syria, others have been led by so-called “lone-wolf” attackers. Inspired from afar by Islamist propaganda, such attackers are a massive headache for intelligence services. 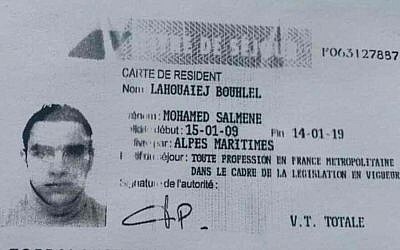 Lahouaiej-Bouhlel’s father said he had suffered from depression and had “no links” to religion. 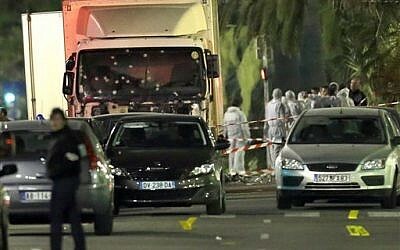 Neighbours described the attacker, who worked as a delivery man, as a loner who never responded to their greetings. He and his wife had three children, but she had demanded a divorce after a “violent argument,” one neighbor said. 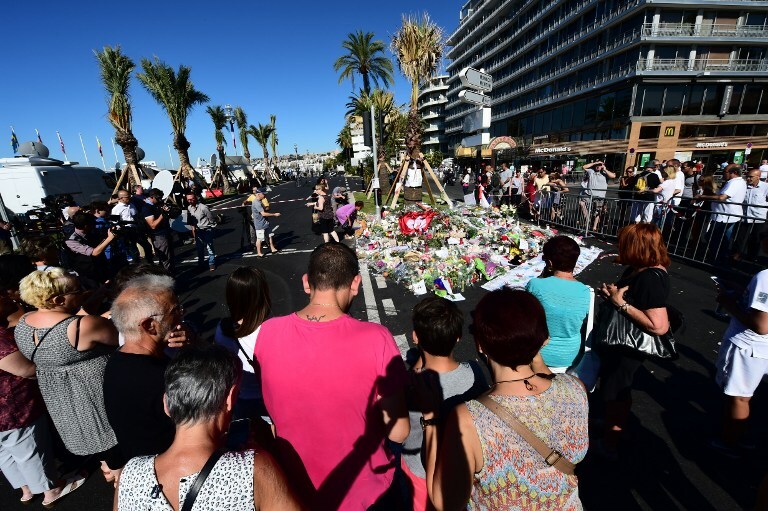 In Nice, the seaside streets that would normally be bustling on a summer weekend were near-deserted, with teary residents making their way to the promenade to lay down flowers in memory of the dead. 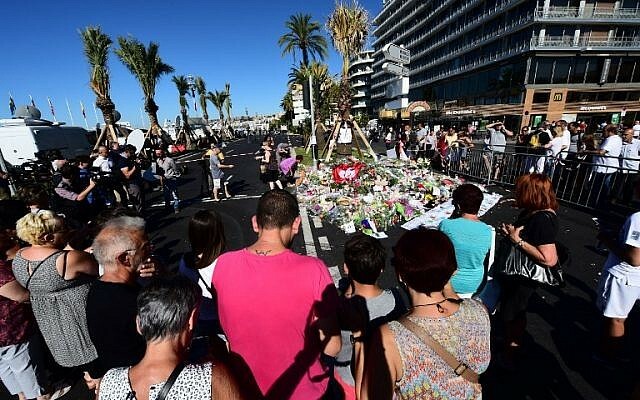 At least 10 children and teenagers were among the dead as well as tourists from the United States, Russia, Ukraine, Switzerland and Germany.